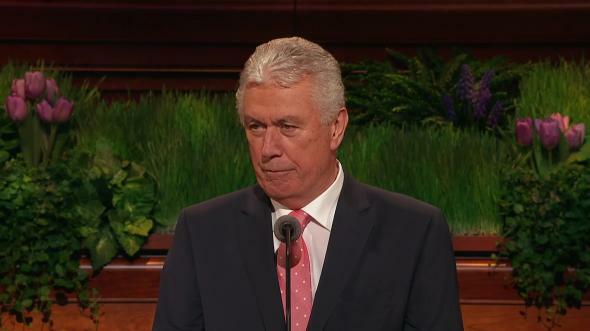 Family history and temple work should be a regular part of our personal worship. As a young 12-year-old Scout, I received a gift of a much-desired addition to my Scouting equipment. It was a hatchet with a heavy leather cover! On the next overnight hike, we arrived in camp after dark, wet and cold from the heavy snow on the trail. All I could think about was building a big roaring fire. I immediately went to work chopping a fallen tree with my new hatchet. As I chopped, I was frustrated because it didn’t seem to be cutting very well. In my frustration, I worked harder. Disappointed, I returned to camp with only a few pieces of wood. By the light of someone else’s fire, I discovered the problem. I hadn’t taken the cover off the hatchet. I can report, however, the cover was chopped to shreds. The lesson: I became distracted with other things. As we work toward exaltation, we must work on all of the requirements and not become distracted by focusing on one or two requirements or other unrelated things. Seeking the kingdom of God leads to joy and happiness.1 If needed, we must be willing to change. Frequent small corrections are less painful and disruptive than large course corrections. 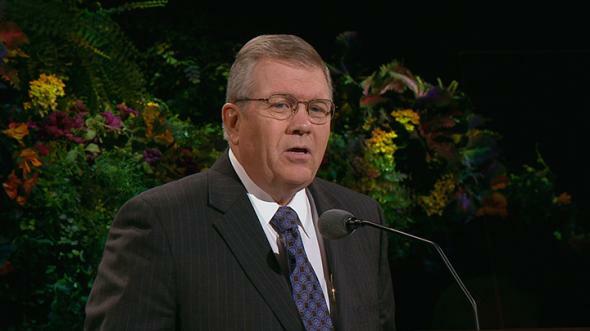 Not long ago, Sister Packer and I traveled to several foreign countries. We prepared our passports and other documents. We obtained the shots, medical exams, visas, and stamps. As we arrived, our documents were inspected, and when all the requirements were met, we were allowed to enter. Qualifying for exaltation is like entering another country. We must each obtain our spiritual passport. We do not set the requirements, but, individually, we must meet all of them. 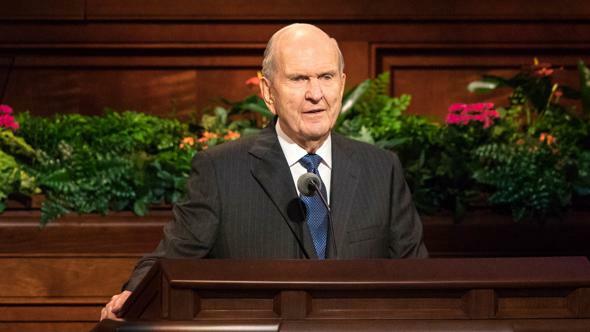 The plan of salvation contains all of the doctrines, laws, commandments, and ordinances needed for all to qualify for exaltation.2 Then, “through the Atonement of [Jesus] Christ, all mankind may be saved.”3 The Church helps but cannot do it for us. Qualifying for exaltation becomes a quest of a lifetime. As explained in the Church handbook: “In fulfilling its purpose to help individuals and families qualify for exaltation, the Church focuses on divinely appointed responsibilities. These include helping members live the gospel of Jesus Christ, gathering Israel through missionary work, caring for the poor and needy, and enabling the salvation of the dead by building temples and performing vicarious ordinances.”9 These four focuses and all other laws, commandments, and ordinances are required and not optional. Through the Atonement of Jesus Christ and by doing each of these, we are adding required stamps to our spiritual passports. During this conference we are being taught about changes that will help us all be better prepared. 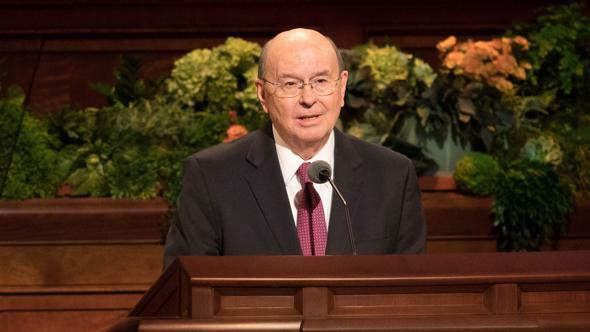 President Spencer W. Kimball said, “Our success, individually and as a Church, will largely be determined by how faithfully we focus on living the gospel in the home.”12 Temple and family history work is part of living the gospel at home. It should be a family activity far more than a Church activity. 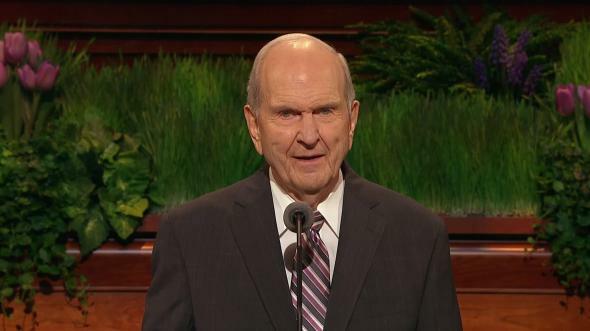 There has been a renewed emphasis on family history and temple work from the First Presidency and the Quorum of the Twelve.13 Your response to this emphasis will increase your individual and family joy and happiness. This “book” will be prepared using the records of names and ordinances in the Church’s FamilyTree database. I am checking and adding records to this database because I want the names of all those I love to be in the book. Don’t you? Family history is more than genealogy, rules, names, dates, and places. It is more than a focus on the past. Family history also includes the present as we create our own history. It includes the future as we shape future history through our descendants. A young mother, for example, sharing her family stories and pictures with her children is doing family history work. Like partaking of the sacrament, attending meetings, reading the scriptures, and saying personal prayers, doing family history and temple work should be a regular part of our personal worship. The response of our youth and others to prophetic invitations has been inspiring and proves this work can and should be done by all members at any age. 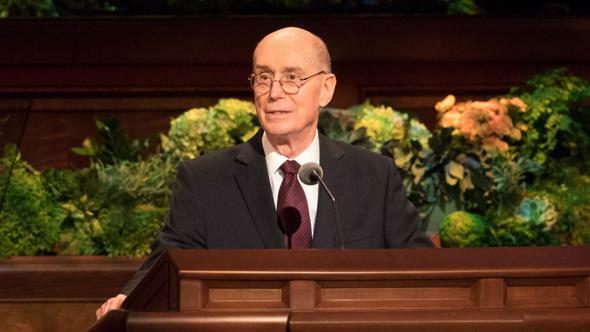 As Elder Quentin L. Cook explained, “We [now] have the doctrine, the temples, and the technology.”16 Doing the work now is much easier and limited only by the number of members who make this a priority. The work still takes time and sacrifice, but all can do it, and with relative ease compared to just a few years ago. 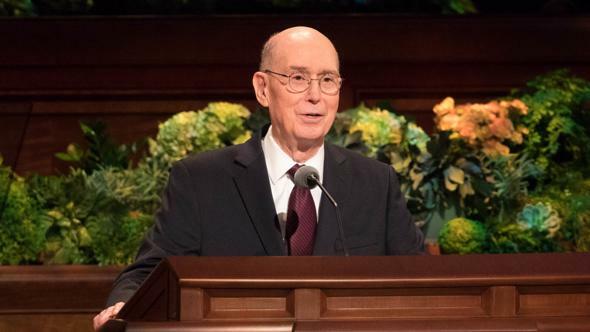 To assist members, the Church has gathered records and provided tools so that much of the work can be done in our own homes or in the ward buildings and the temple. Most obstacles have been removed. Whatever your past perception, it is different now! Even with the dramatic increase in member participation, we find that relatively few members of the Church are regularly involved in finding and doing temple ordinances for their family.18 This calls for a change in our priorities. Don’t fight the change, embrace it! Change is part of the great plan of happiness. This work needs to be done, not for the benefit of the Church but for our dead and for ourselves. We and our deceased ancestors need the stamps in our spiritual passports. The “welding together”19 of our families across generations can occur only in the temples through the sealing ordinances. The steps are simple: just find a name and take it to the temple. Over time you will be able to help others do it also. With few exceptions, everyone—everyone—can do this! There are tangible blessings which attend this work. Many parents and leaders are concerned about current world conditions and the impact on families and youth. Brothers and sisters, it’s time to take the cover off our hatchets and go to work. We must not sacrifice our exaltation or that of our families for less important interests. This is the work of God, to be done by members and nonmembers alike, young and old, male and female. Rise up, O [Saints] of God! Jesus Christ is the King! I testify of Him in the name of Jesus Christ, amen. See 2 Nephi 2:22–25; 9:18; Mosiah 2:41. See Guide to the Scriptures, “Plan of Redemption”; scriptures.lds.org. See Doctrine and Covenants 107:22. See Doctrine and Covenants 107:23. See Doctrine and Covenants 107:24. See Doctrine and Covenants 107:25–26. 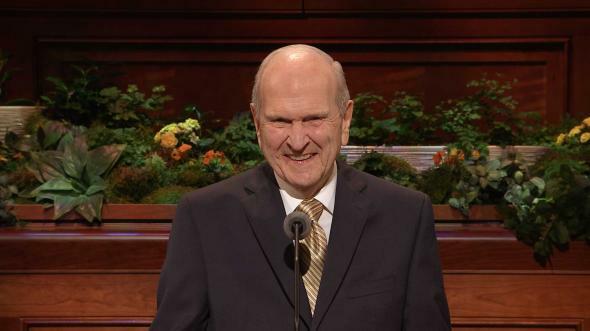 See Guide to the Scriptures, “First Presidency,” “Apostle,” “Seventy”; scriptures.lds.org. 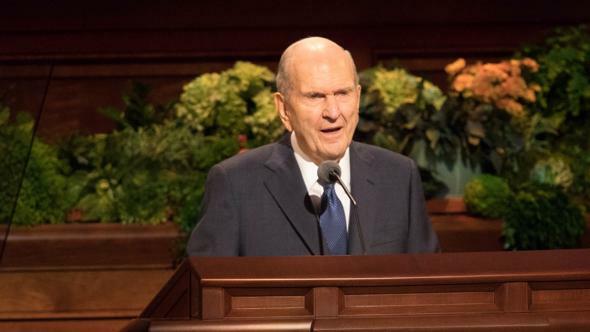 Boyd K. Packer, “The Witness,” Ensign or Liahona, May 2014, 95. Spencer W. Kimball, “Living the Gospel in the Home,” Ensign, May 1978, 101. 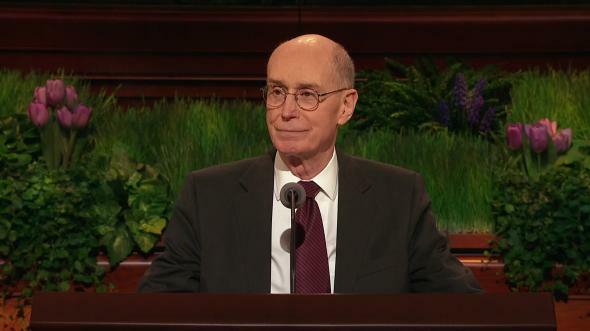 See Thomas S. Monson, “Hastening the Work,” Ensign or Liahona, June 2014, 4–5; Henry B. Eyring, “The Promise of Hearts Turning,” Ensign or Liahona, July 2014, 4–5; Russell M. Nelson, “It All Starts with Love” (video), lds.org/prophets-and-apostles/unto-all-the-world/it-all-starts-with-love; Russell M. Nelson, “Adding ‘Family’ to Family History Work” (video), lds.org/prophets-and-apostles/unto-all-the-world/adding-family-to-family-history-work; Russell M. Nelson, “Generations Linked in Love,” Ensign or Liahona, May 2010, 91–94; Richard G. Scott, “The Joy of Redeeming the Dead,” Ensign or Liahona, Nov. 2012, 93–95; Quentin L. Cook, “Roots and Branches,” Ensign or Liahona, May 2014, 44–48; David A. Bednar, “The Hearts of the Children Shall Turn,” Ensign or Liahona, Nov. 2011, 24–27; Neil L. Andersen, “A Classroom of Faith, Hope, and Charity” (address to Church Educational System religious educators), lds.org/broadcasts; Neil L. Andersen, “Find Our Cousins!” (address at RootsTech Family History Conference, Feb. 8, 2014), lds.org/prophets-and-apostles/unto-all-the-world/find-our-cousins. 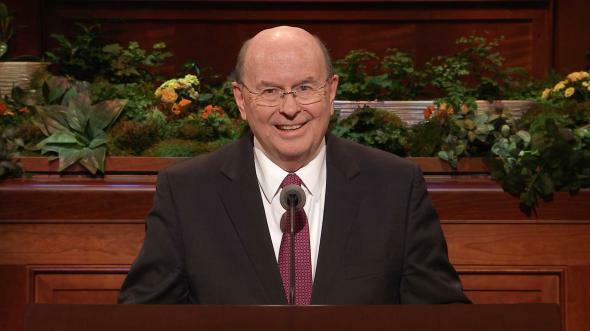 Quentin L. Cook, Ensign or Liahona, May 2014, 47. 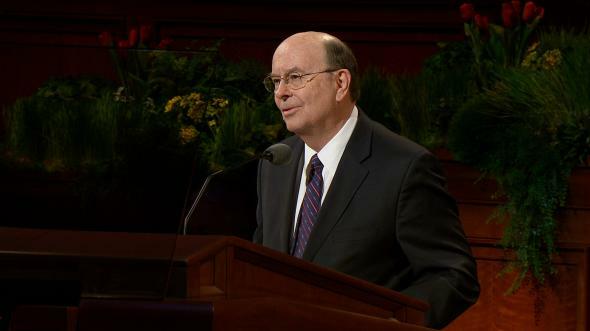 See Quentin L. Cook, Ensign or Liahona, May 2014, 47. 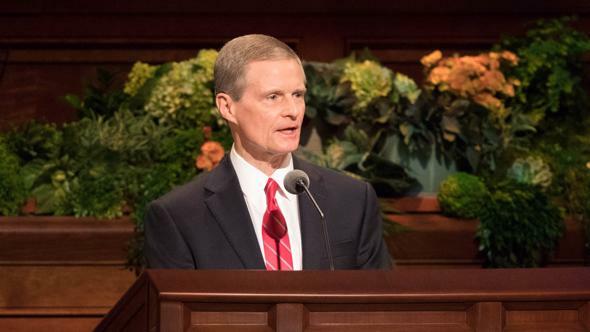 David A. Bednar, “The Hearts of the Children Shall Turn,” Ensign or Liahona, Nov. 2011, 26, 27. “Rise Up, O Men of God,” Hymns, no. 324.